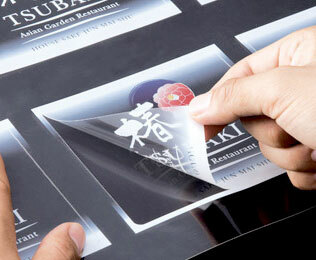 Waterproof Inkjet-Printable Clear Vinyl Media: Use for making stickers, production labels, graphics or window decals. 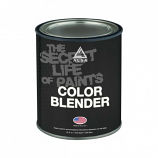 NOTE: Clear vinyl is normally applied to a light background such as white, chrome, glass, silver or light color. 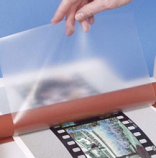 Printers: All Desktop Inkjet Printers Thickness: 3 MIL Permanent adhesive (removable for a few days depending on application) Outdoor Life: One year (or longer, depending on lamination) Tools/Material needed: UV Spray or Sheet Laminate recommended, especially if UV ink not used. 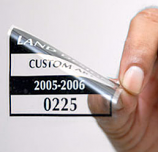 This self-adhesive glossy vinyl is perfect for creating clear production labels where showcasing the color and texture of your product is desired. 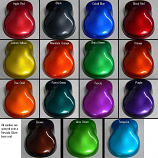 This glossy vinyl film is compatible with any dye based inkjet printer (95% of those on the market) and is capable of producing photo quality text and images. 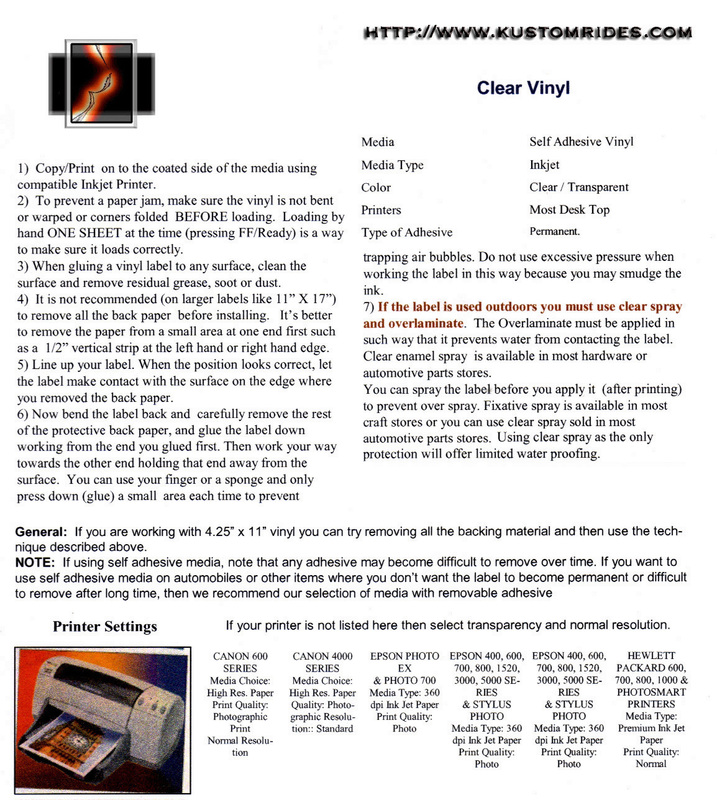 Whether you intend to use this media to create labels, permanent interior window decorations, or simply for arts & crafts projects, this clear self-adhesive vinyl will make your project easier and more unique than conventional plain paper printing.